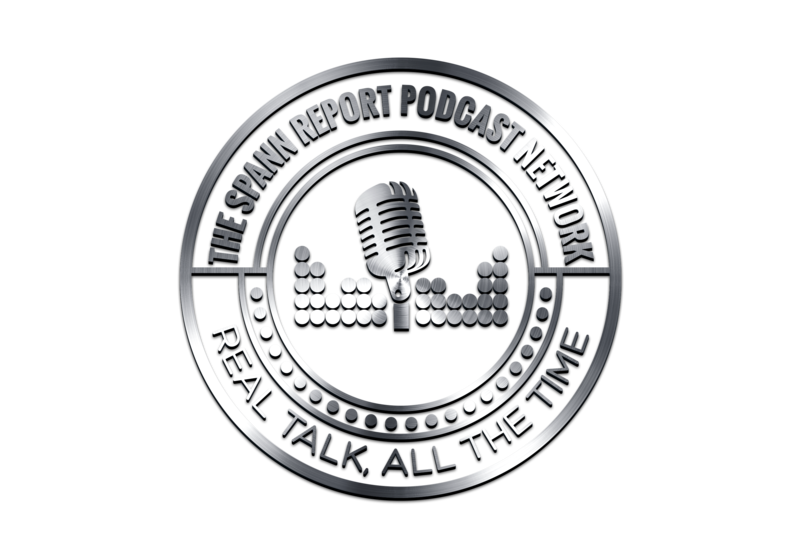 In Episode 61 of #TSRP Mr. Spann is joined by friend, Author and Playwright, Wendell Tucker. Creator and Director of the successful Stage Plays “I Still Love H.E.R. 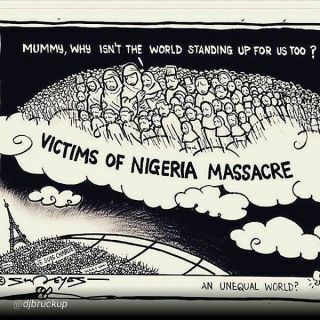 and Wendell Tucker Hate The World” . Listen in as the fellas chop it up about the development of those stage plays as well as Wendell’s battle with Depression and Failed Suicide Attempts, and how his life experiences have manifested in his work. And later in the show, Spann and Tucker speak on the current events happening in the world.